Choosing the right metal stud framing contractor for commercial and TI work is crucial to the success of your tenant improvement projects. 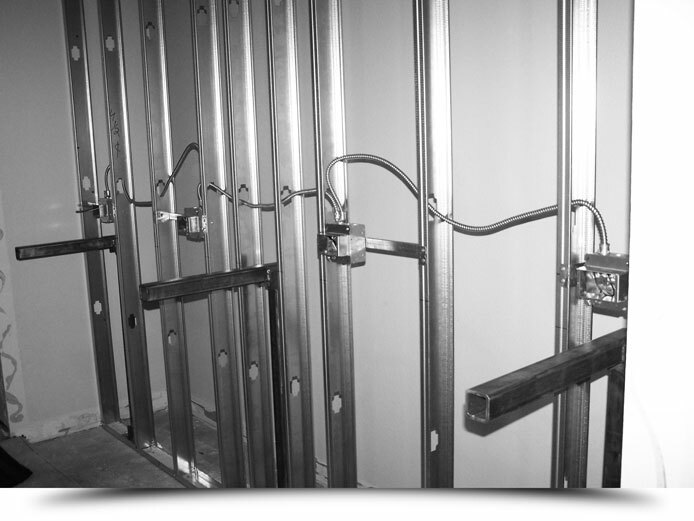 Metal stud framing is the fastest and most effective way to bring your tenant improvements in within budget, but they should only be installed by veteran industry experts. 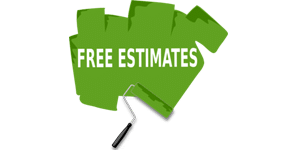 With over three decades of experience, AllPro Painters has ascended up the rank and has become distinguished as one of the premiere metal stud framing contractors in the Las Vegas and Henderson, Nevada area. AllPro knows the best strategy for the construction project. 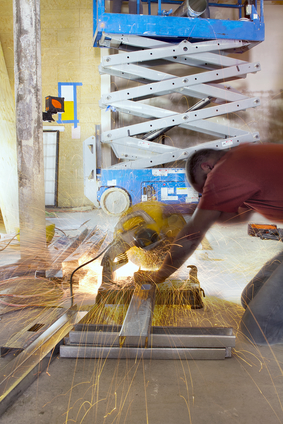 Our teams are experienced at installing metal stud framing and Acoustical Ceiling Tile (ACT) systems for commercial and industrial businesses to separate spaces or create a fire rating. We have experience framing all types of buildings and structures including, office buildings, restaurants, hospitals, banks, and many hotels across the country. Past clients have raved about AllPro’s ability to meet all deadlines and complete the project within the pre-negotiated budget, while maintaining a high degree of craftsmanship and paying attention to detail. Our loyal clientele take our traveling framing, drywall, and painting crews with them across the US to make sure their projects are completed according to the client’s rigorous standards and within budget.